reviews to Santa Cruz, Mondo Sapiens, Risiko Evolution (Risk Legacy) and much more. 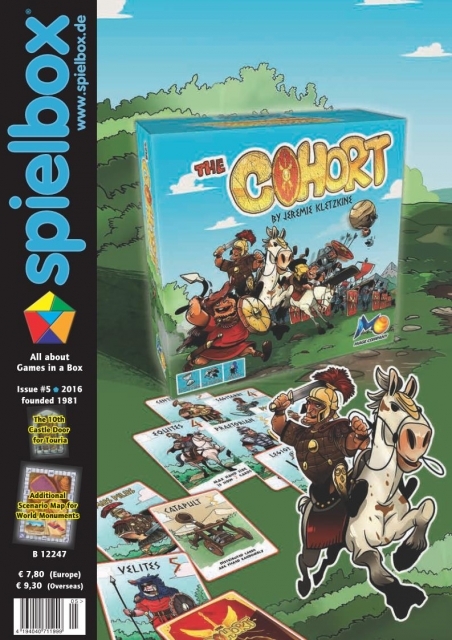 This is the first edition of the English version of spielbox magazine! Promo card "Supply Contract" to Power Grid (2F-Spiele).